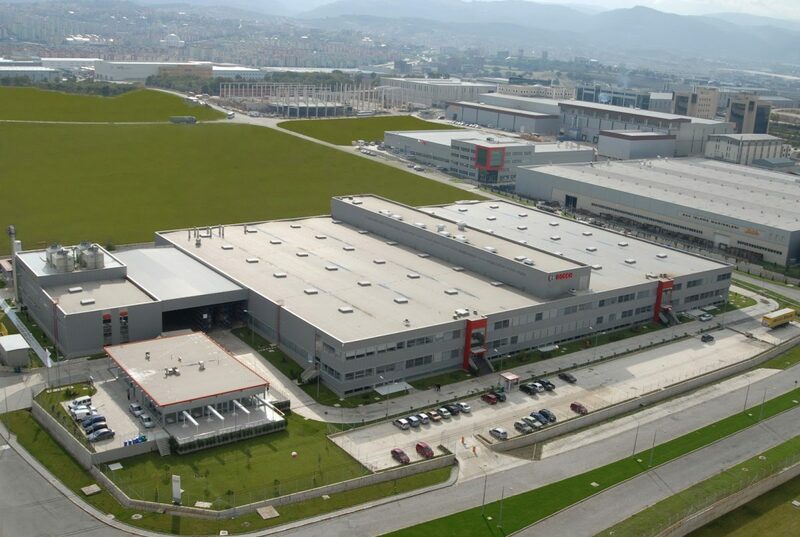 According to the results of Istanbul Chamber of Commerce’s survey of ‘Turkey’s Top 500 Industrial Enterprises’, Tüpraş is on the top of the industry with its 32 billion 594 million liras production-based sales. On the list, Ford ranks second and Tofaş ranks third. Compared to previous year, the production-based sales of industry giants increased to 490 billion liras by 8,8% increase, total activity profit increased to 52,4 billion liras by 18,6% and total export increased to 55,1 billion dollars by 3,1%. The industrial enterprises spent more than half of its main profit of 52 billion liras for the cost of financing. On the list of ‘Turkey’s Top 500 Industrial Enterprises’, in 2016, where there are 11 public firms, beside 180 firms from İstanbul, there are 309 Anatolian firms. Thus, on the list, 3 out of 5 firms are from Anatolia. Bursa is represented by 31 firms on the list. This year 5 new firms entered into the list. Karsan entered into list from the rank 208, Çimtaş from the rank 243, Aka Automotive from the rank 313, Çelikler Orhaneli Tunçbilek Electricity Production from the rank 337 and TARFAŞ Agricultural Activities from the rank 423. Among Bursa firms, top 3 firms are Bosch (general ranking 23), Sütaş (general ranking 51) and Beyçelik Gestamp (general ranking 122). The total of production-based sales of Bursa’s 31 firms on the list is 17,6 billion liras where the export of export-registered firms is 2,3 billion liras. 8 of 31 firms from Bursa that are in top 500 industrial enterprises is from automotive supplier industry, 6 is from food and agriculture, 4 from metal industry, 4 from textile and apparel, 3 from machinery and equipment and the rest are from various sectors. Istanbul Chamber of Industry has been announcing data on Turkey’s top 500 industrial enterprises since 1968.